Just because fall is on its way doesn’t mean you can’t maintain your glowing complexion. There are plenty of bronzers that will help to even out your skin tone and give your skin a slightly sun-kissed glow that is just right for autumn. Here are a few products you can try that are ideal for brown skin. 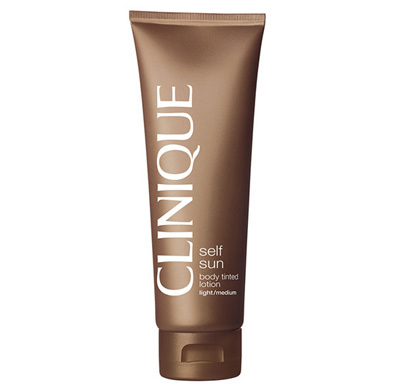 This liquid bronzer from Clinique adds both moisture and a shimmery glow to the skin, making it ideal for the cooler months of the year. 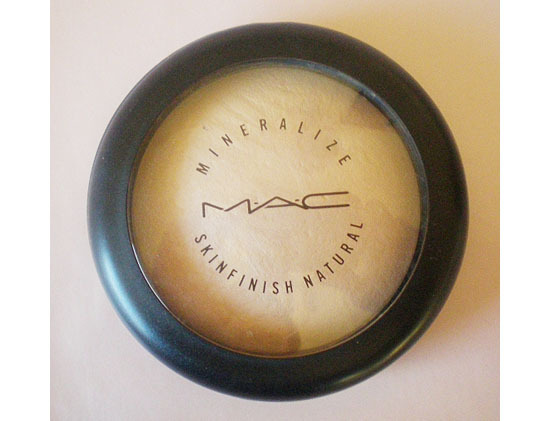 The bronzer mixes well with tinted moisturizer or foundation for an even finish, and you can find it at stores like Nordstrom for no more than $30.